Kore is dead; long live … Maschine. Native Instruments announced this week that they’re discontinuing the Kore product line, focusing those energies on the host-plus-sampling groovebox Maschine. 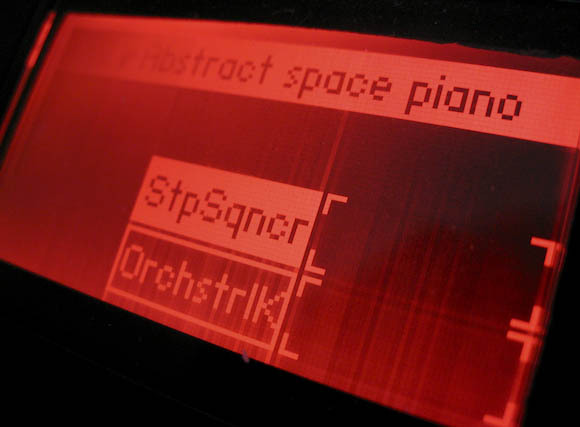 Kore was an approach to making instruments and processing more manageable and tactile, coupling a hardware interface and standard control mappings with a hosting tool. What first drew me to Kore, personally, was the idea of setting up that host not only as a way of managing presets and the like, but building performance rigs and making them tactile. (I used a number of Kore-based rigs in the production of my recent album.) CDM also, as disclosure and reference, collaborated with Native Instruments to document uses of Kore and the rest of their line on our Kore minisite. First, an update with the latest sound engines. Schedule: third quarter. Next, 64-bit support for Mac and Windows. Schedule: fourth quarter. Instead, Maschine, not Kore, will get a free update that incorporates new preset management and parameter mapping features – Maschine now does some of what Kore did. But Maschine doesn’t yet offer some of the other unique features of Kore in terms of its utility functions and modules, its slim, slick touch-based interactive controller, and its performance setup. To me, it looks like a decision that makes sense – but one that will also be tough for users to swallow. 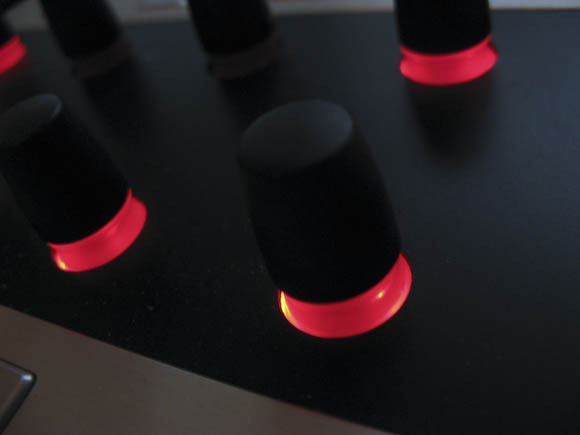 The maintenance updates to Kore are offset by potential incompatibility with future Komplete releases. And while there’s a crossgrade, it’s not inexpensive, because Maschine, too, relies on hardware for control. Through the end of the year, Maschine is US$449 (EUR399). I’d like to see Native Instruments, which recently underwent corporate restructuring, focus more closely on their software range to avoid these kinds of discontinuations. Even when they’re the right choice, they can be tough for users. It’s a particular challenge for a developer like NI that has always released a range of products instead of one flagship. NI, for their part, also tells CDM it was a difficult decision to make. What made Kore unique also made it hard to support from the beginning: its ambitious combinations of hosting and engine integration features made it development-heavy. So the genuinely good news here is that NI is more focused on one tool, and that’s Maschine – a product that has been both more popular and more (frankly) well-liked than Kore was. And that makes me unambiguously enthusiastic about the choice. Some things simply have to come to an end. The really important thing here is that this redirects development resources into Maschine, and Maschine becomes NI’s flagship host instead of the two competing with one another. CDM spoke to NI’s Constantin Köhncke about the decision for more detail. CDM: What does it mean for Maschine that Maschine, and not Kore, is now Native Instruments’ focus? We’ll see greater hosting features, I see; is there anything you can comment on specifically? NI: Yes, among other features, the hosting features of Maschine will be expanded. As you are aware, the free 1.6 update already brought the hosting of VST/AU plug-ins into Maschine and 1.7 will see more advanced browsing and parameter mapping for NI instruments and effects. Given that Maschine is now a host to a lot of people, how would you even categorize the application — it seems broader than what was first released? Maschine is referred to as an integrated groove production system that now combines a pattern-based sequencer, professional sampler, multi-effect unit and VST/AU plug-in host. well. Care to comment in terms of what Kore has contributed to other software? Most prominently, the category browsing and parameter mapping concepts from Kore were integrated in individual NI instruments. To put it another way, what would you say NI has learned from Kore? Kore has been a very complex and ambitious undertaking in terms of the architecture, the hardware integration, and the various usability and data management concepts, so learnings in all these regards were applied for current products like Maschine and Kontrol S4.